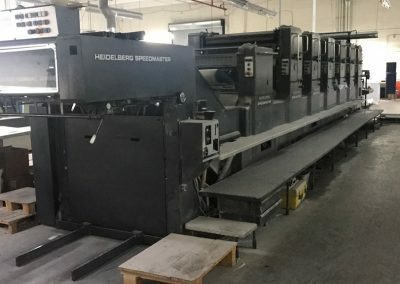 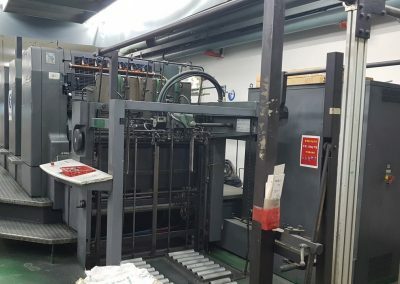 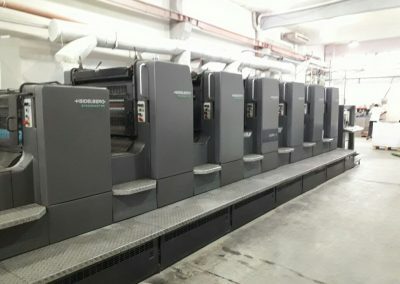 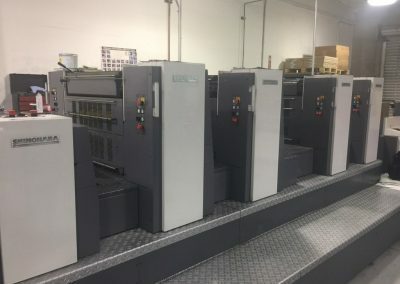 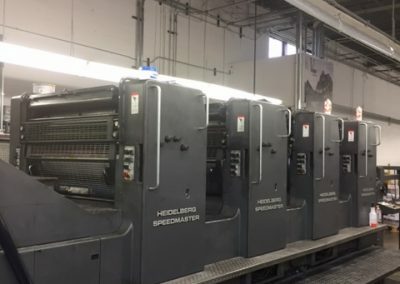 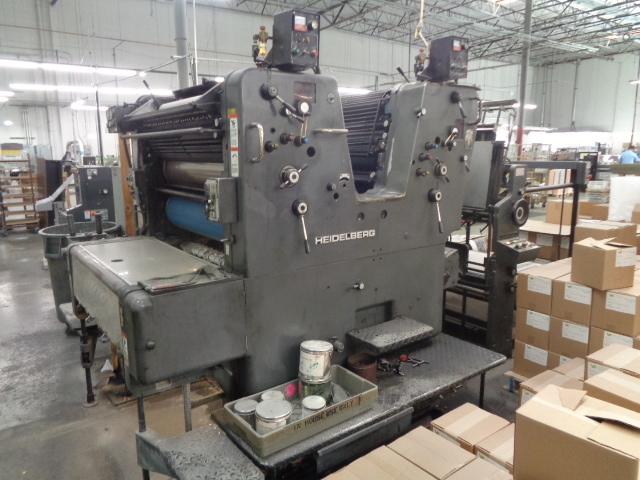 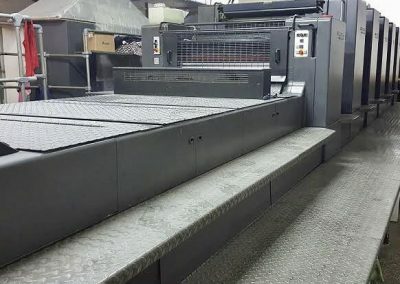 1985 Heidelberg SORSZ 2-Color Offset Printing Press for sale. 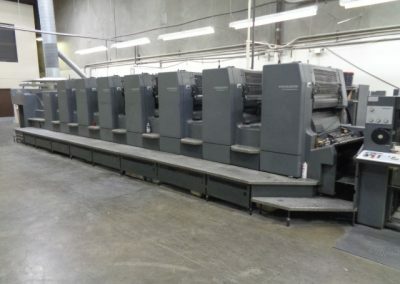 In good working condition and available for immediate delivery. 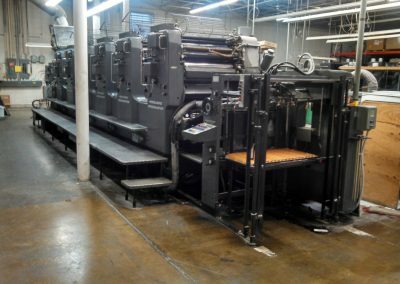 To learn more, call Bob Earley today at (856) 217-3488! 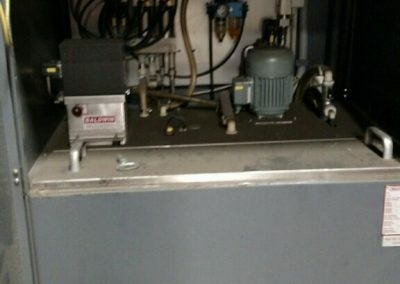 Condition: This pres has been sold. 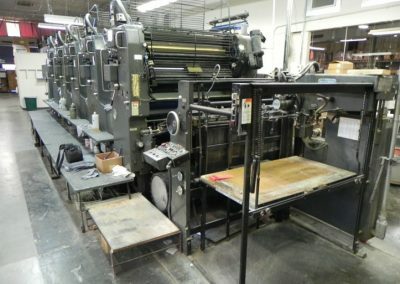 Please call if you need us to locate a similar press.